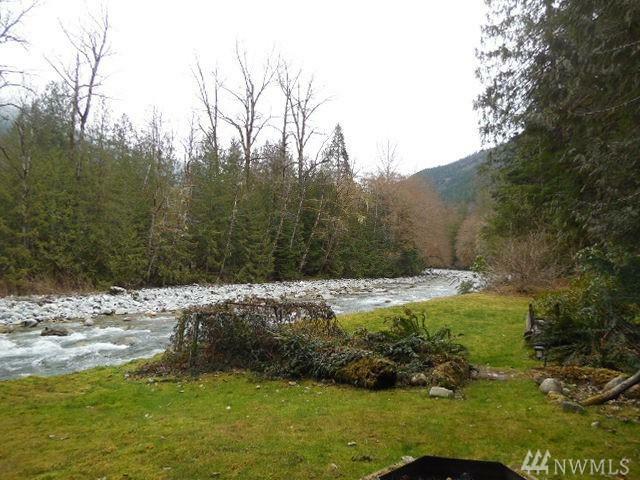 VERY NICE HOME WITH 150' ON THE RIVER This is a double lot with a main house and guest quarters meticulously maintained. 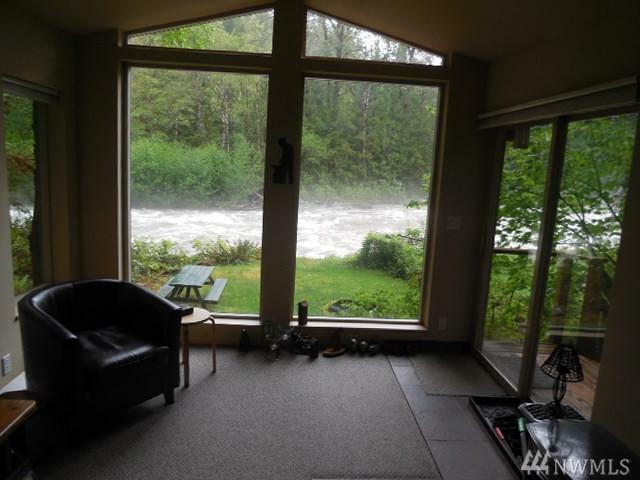 Come out and enjoy the Cascades sitting in the living rm over looking the river. 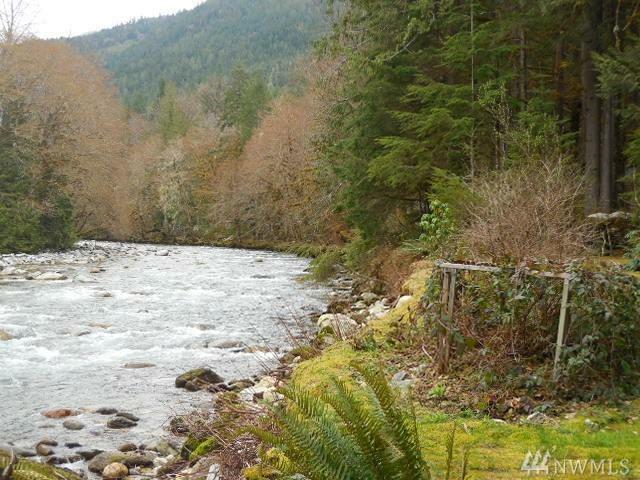 The lots have been left with the natural beauty of the forest . 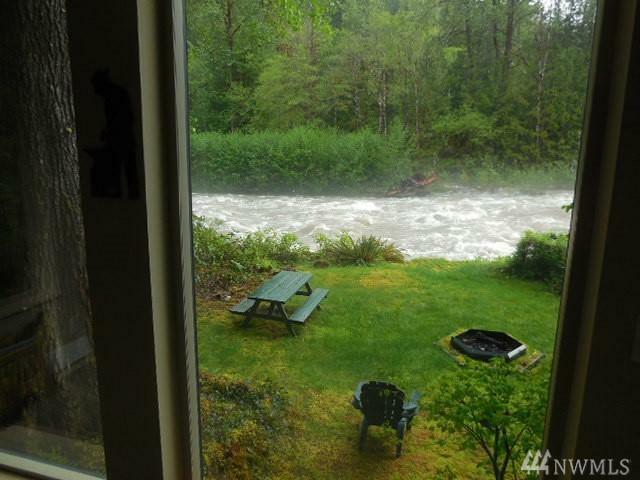 Along the river there is a lawn for enjoying the fire pit in the evenings. The main house has a master bed rm. full kitchen, living rm. 3/4 bath ,utility rm. and a loft. The guest house has a bed rm. 3/4 bath and a sitting rm.